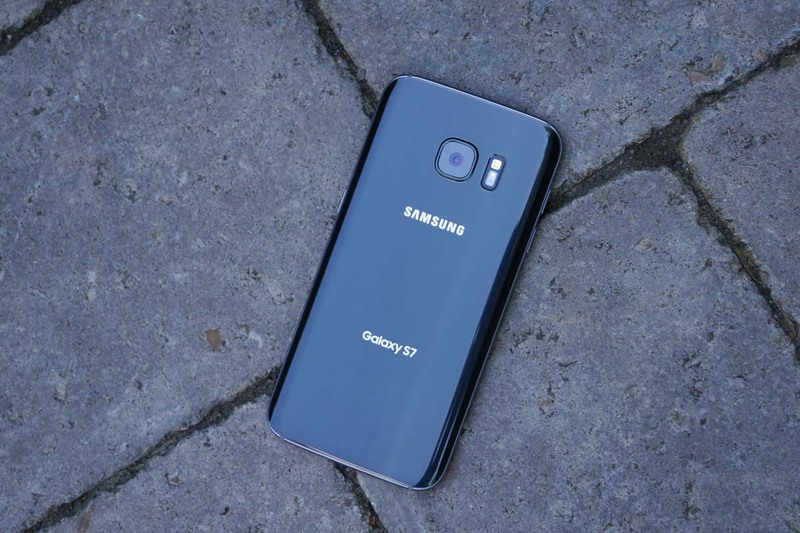 Late last week, Friday to be exact (same day as T-Mobile), AT&T began rolling out the Nougat update to owners of the Galaxy S7 and Galaxy S7 Edge. From what we have seen, the update weighs in at roughly 1.5GB, putting it on the very large side of OTA updates. Inside, users can expect to find the typical changes that are included with Nougat, such as a revamped notification system and improved battery life, but Samsung’s own TouchWiz UI also receives a few changes with the update. If you are on AT&T and own a Galaxy S7 or S7 Edge, you might’ve already seen the notification pop up. If you still haven’t received it, you should be very soon. With carrier models receiving Nougat, maybe we’ll finally see Android 7.0 make a dent in the Android distribution chart.